Andhra Pradesh Chief Minister N. Chandrababu Naidu on Tuesday announced the launch of 'Yuva Nestam Scheme' on October 2, which would provide unemployment dole of Rs 1000 each to empower youth. He said that the scheme's major motive is to empower the youth by providing skill development, self-employment opportunities and use the youth power for the development of an economy. Discussing the 'Yuva Nestam Scheme' in the state Legislative Council, the chief minister said that youth should keep their attitude positive and strive to learn new things on a continuous basis by updating skills using technology. "The state government has been providing skill development training to 10 lakh youth and providing employment opportunities to them. He said 260 training partners were appointed to train and provide employment opportunities to youth. The training partners were appointed from Singapore, Germany and UK too," Naidu said in the assembly. 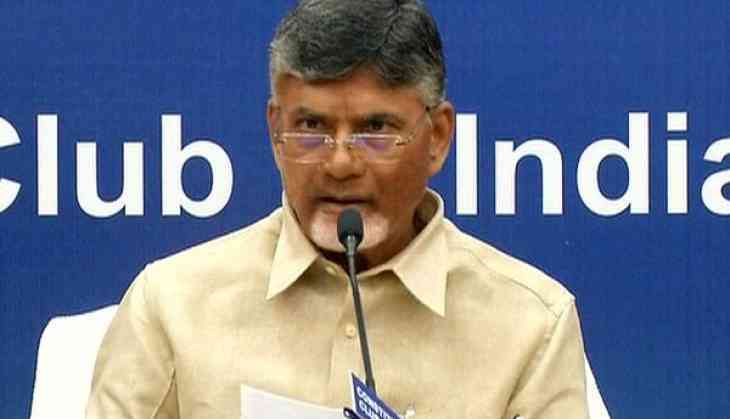 The Chief Minister said 'Jnana Bheri', 'Yuva Nestam Scheme' and skill development programmes are aimed at empowering the youth of the Andhra Pradesh. He said that the state government is encouraging industrialisation to provide employment to youth and improve the economy. Talking about the central government, Naidu said that if the "Centre came forward to extend cooperation by sanctioning railway zone, steel plant at Kadapa and special status to state there would be an opportunity to provide employment to lakhs of people." Despite the lack of cooperation from the Centre, the state government has taken several irrigation projects including the Polavaram Project and making efforts to complete them.